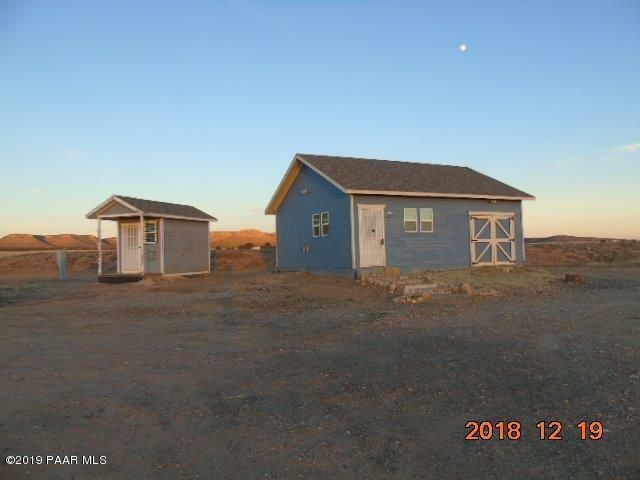 All Wineglass Lake Estates homes currently listed for sale in Paulden as of 04/23/2019 are shown below. You can change the search criteria at any time by pressing the 'Change Search' button below. "Plenty of room to grow and create your own masterpiece on this approximately 6.3 acre parcel in Paulden. You will love the existing Site Built house with an attached room that can be transformed back into a 1 car garage. This adorable studio is ready for your personal touches. Outside there is even a matching shed. Make an appointment today to see all this home has to offer you. This is a Fannie Mae Homepath Property."